The privileged of swimming with minkes. 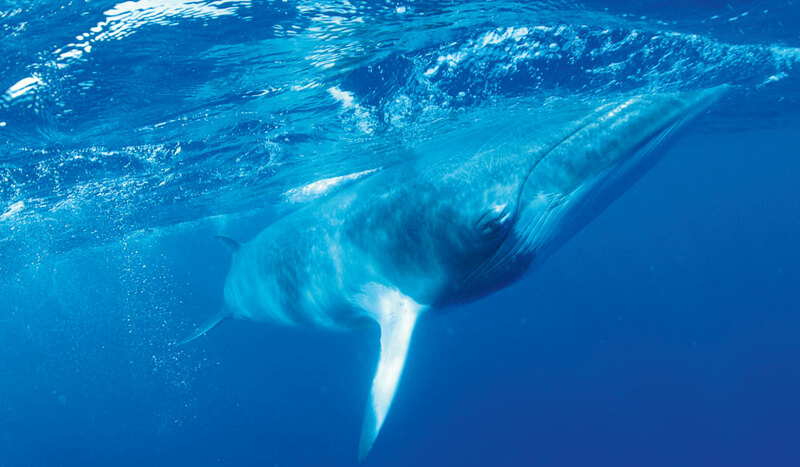 These incredible creatures weren’t even known of until the early ‘80s, and though scientists still don’t know much about them, they do know this: minke whales love to play. They were only discovered, in fact, because reports kept surfacing of mysterious creatures who would come within a few feet of divers, looking to interact with them! “This is such a magical experience, and only a handful of people get to do it every year,” says Franks. “You engage with them when you swim with them, and for me… just that experience of connecting with the underwater world, it’s amazing.” Around 300 people get this privilege each year – no more. Hi Debbie, we’ve just popped the website for Marine Encounters up. Hope that gives you all the info you need – what an amazing experience! We did an amazing Minke trip with eye to eye marine encounters in 2011. Seriously one of the best weeks of my life, highly recommend this tour company and the minke experience.